Fees for professional services are based on the standards set forth in the Washington Rules of Professional Conduct. Consultations up to one hour are provided for a fee of $390, payable at the time of your appointment. Your consultation fee is applied to your account should you hire this office for work based on the consultation. Fees for services are billed at hourly rates for the work performed by attorneys and professional staff. Hourly rates are based the costs of doing business and may be adjusted from time to time. We will normally provide you an estimate of fees and costs from time to time as circumstances warrant. Although we try to be as accurate with estimates as we can be, they are estimates only and not a guarantee that your case will be completed for a fixed fee or price. The term “Fees” means our charges for our professional services—the work performed on your behalf by the attorneys and staff in this office. The term “Costs” means services, fees or products that must be purchased or acquired from persons or entities other than this office that are necessary to perform our services. The most common costs incurred on a case are court filing fees, depositions, long distance telephone calls, computer assisted legal research, copying, messenger services, postage, publication fees, subpoena fees and process server fees. You will ordinarily be required to pay a retainer, an advance deposit for fees and costs, or both. A retainer is a fee that a client pays to a lawyer to be available to the client during a specified time period or on a specified matter. Retainers are in addition to and apart from any compensation for legal services performed. A retainer is the lawyer’s property on receipt and is not placed or held in a trust account. An advance fee is a deposit held in a trust account until needed to pay for fees incurred or costs advanced—advance fee deposits are based on the fees and costs we expect will be earned or incurred on your case or matter. We may request additional advance fee deposits during the course of representing you based on the complexity and anticipated requirements of your case. We will draw from the trust account to pay for fees or costs when statements are not otherwise timely paid as they are billed. Any unused portions of advance fee deposits will be returned to you when your matter is completed. Your case may require that other professionals be engaged to assist in the evaluation or trial of your case. This may include the services of an appraiser, accountant, or other experts. You will be required to pay for the services of these professionals before they are hired. One way we keep you apprised of the work done on your case, and the costs of our work, is by providing you with periodic, comprehensive billing statements. Any billing questions or concerns should be directed to us immediately upon receipt of your statement. If you have questions regarding a specific charge, we can best help you if you mark your statement and call and discuss the charge. You will not be charged to review a statement or answer questions you have about a bill. Please pay the uncontested portion of your statement to avoid interest charges. We need to hear from you about billing questions or disputed charges within thirty days after a statement, or the charges become final. Payment for our services and for costs advanced is due on receipt of the statement. If a statement is not paid in its entirety withi ten days, the unpaid balance collects interest at a rate of 12% per annum. If you have difficulty paying a statement, it is important that you contact us immediately to discuss payment arrangements. We will normally discontinue work on a case, and withdraw from representation, if a statement is not paid on time and you have not made alternative payment arangements. 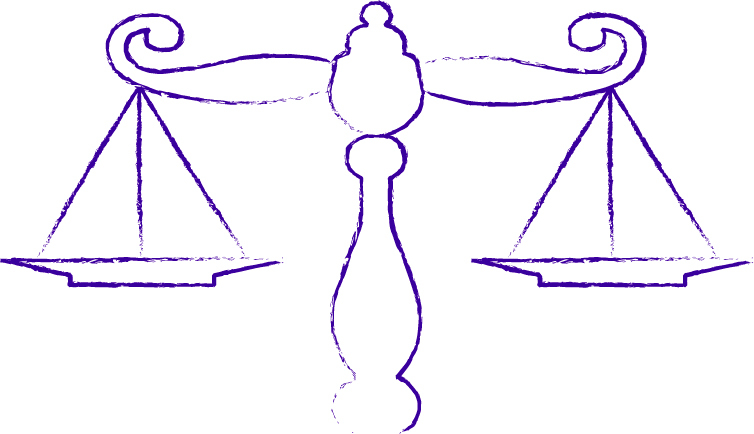 It is part of our normal practice to invoke our statutory right to place an attorney lien on any money judgment or personal property awarded to you for any balance due for our services and costs.